Our mission is to make your family's holiday a great memory. We offer an experience beyond the beauty and the comfort of our B&B. 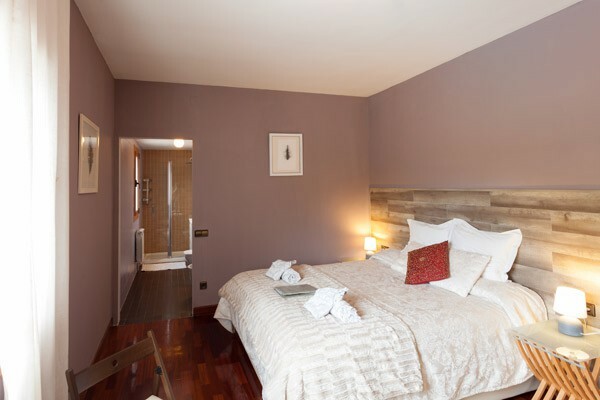 We love to share our B&B with our guests, so we gladly invest our time to make you feel at home. Did you stay in Countrysidebcn BB? Let us know what you thought about it and help others to make the right choice! * I confirm having stayed in Countrysidebcn BB. 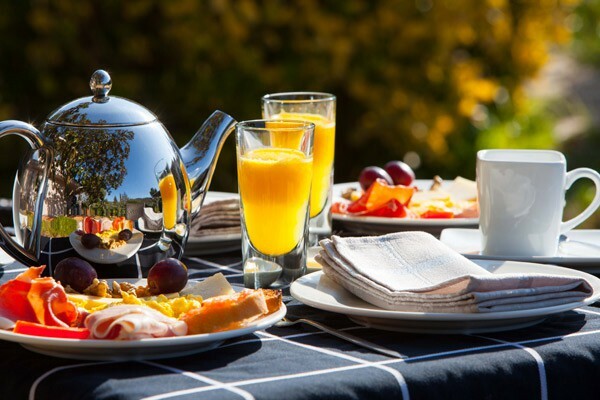 Find other bed & breakfasts in Torrelles de Llobregat, all bed & breakfasts in Barcelona or all bed & breakfasts in Catalonia.